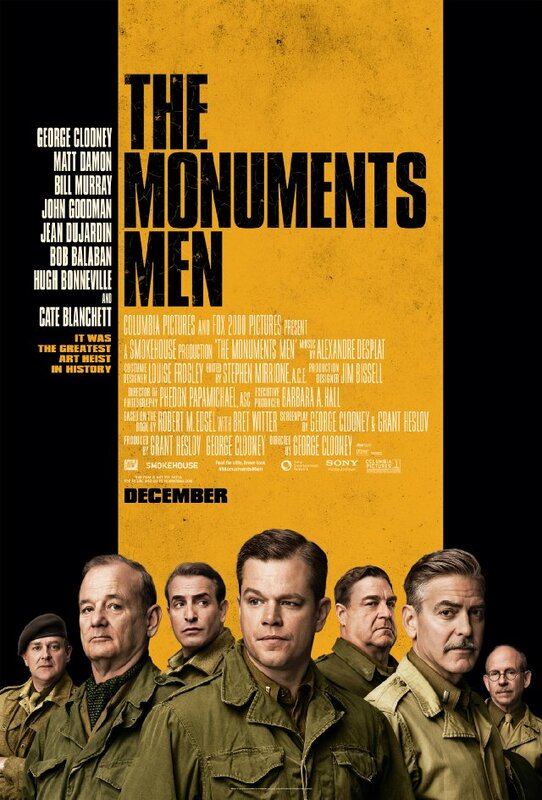 George Clooney’s “The Monuments Men” film is delayed until 2014. 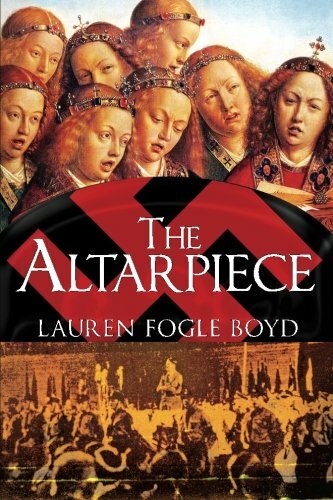 More time to read The Altarpiece! The ebook is now available for your Kindle, Ipad or other e-reader.